Jeremy, Laura, and I got tickets to go see Meriwether's reunion show right before Christmas. It was great, Jeremy spotted some sound flaws as per the usual, and we all had alcohol spilt all over us. By the end of the show we practically swam out of The Varsity. I tend to forget the crowd they attract. Totally depends on the band, Emery definitely isn't so gross. This band just attracts the bar crowd, not the music crowd. Someone woke up Saturday morning with a cough. It still hasn't totally gone away. As you can see he was completely relaxed taking his breathing treatment during our game of Name That Mustache. Also the Christmas dog pajamas from Old Navy, I'm going to need them in every size until he's 30. My father and sister have gone chicken crazy. I've since learned that chickens are in fact curious birds. Except that jerk of a rooster. These two stood side by side twisting their heads while watching me do laundry. I've discovered the holy grail of dog breath solutions. I'll admit it right now, I don't get my dog's teeth cleaned. When she actually would have needed to get it done initially we were college poor and Jeremy wasn't even going to the dentist. So no, the dog wasn't having her teeth cleaned. Now she's 11 and missing a few teeth, her breath is awful, and she's just too old to bother with dog dental work. Call me cheap, it's a dog. 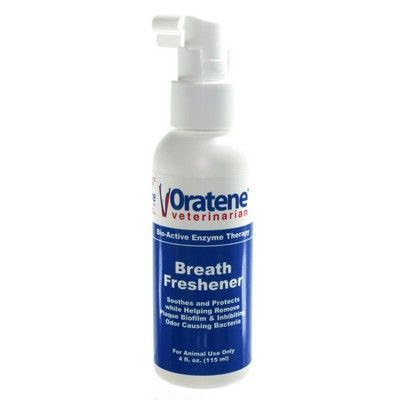 Insert Oratene Breath Freshener. It actually gets rid of her horrid smell.